Charnwood Sports Awards takes place towards the end of each calendar year. Nominations normally open at the beginning of September and the ceremony takes place in early December. The event receives support from a range of partners, including Sponsors. If you'd like support the event please feel free to contact our team at any time on 01509 63 4673. 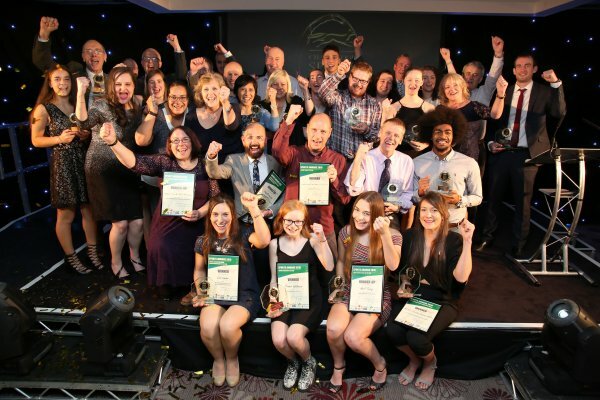 The 2018 Sports Awards took place on 4th December 2018, please click here to find out more about the event including all winners and runners up.